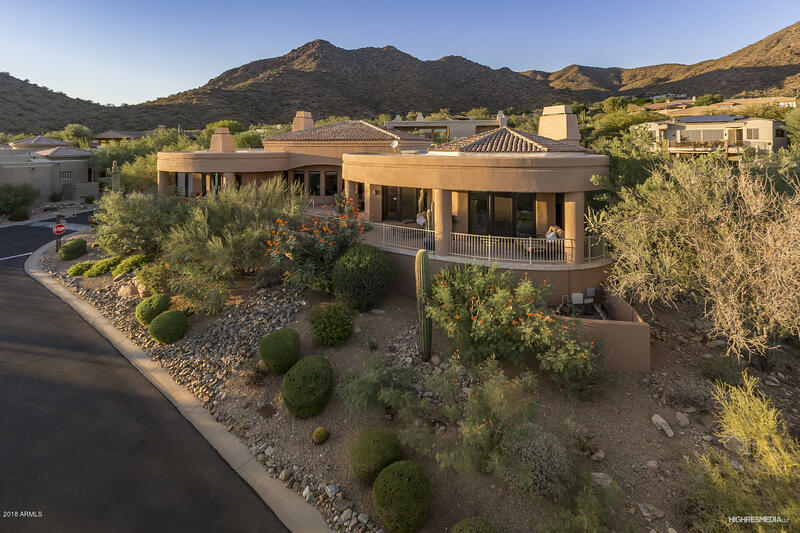 Sporting a super-private location, the master-planned community of Scottsdale Mountain is an exclusive guard-gated enclave tucked tight against the fabulous foothills of the McDowell Mountain Preserve. 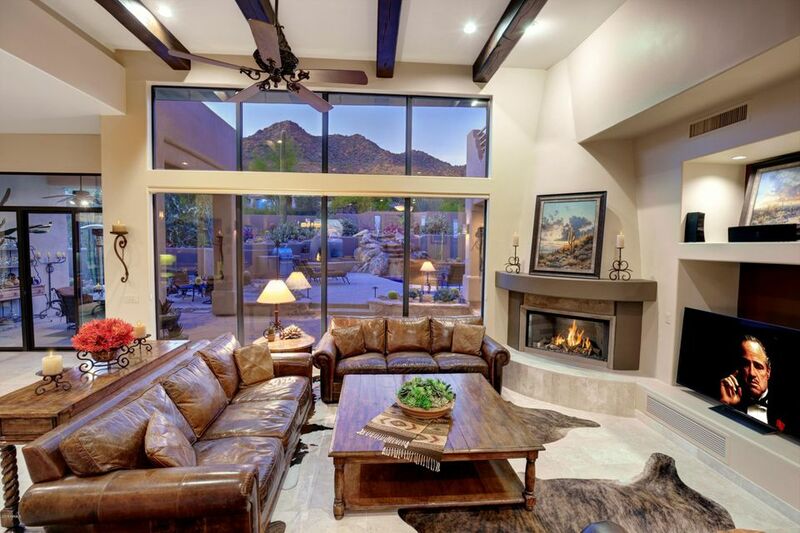 Homes inside Scottsdale Mountain are designed to be convenient for every lifestyle, especially for people who enjoy active outdoor pursuits or simply savoring the many majesties of Mother Nature. 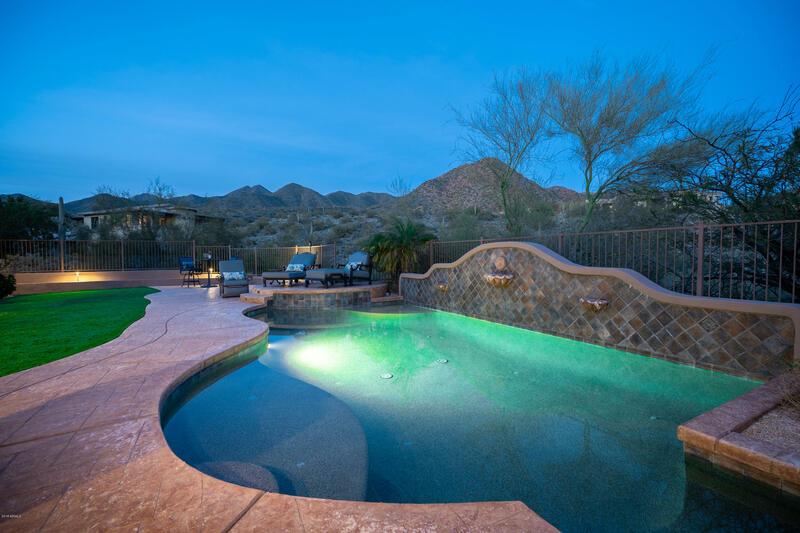 Nearly every piece of elegant real estate inside Scottsdale Mountain features stunning views of the lush Sonoran desert and the surrounding mountains along with magnificent views of twinkling city lights. 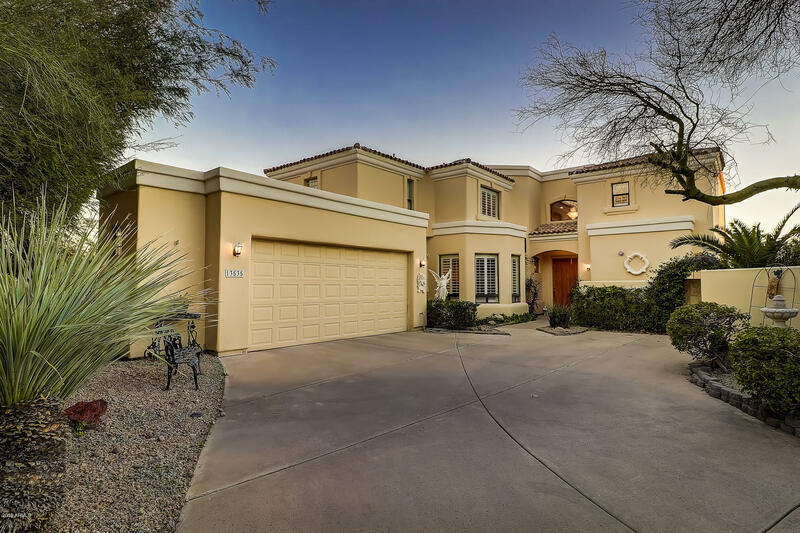 Flattered by a variety of Arizona-inspired architectural styles, the homes inside Scottsdale Mountain range from gorgeous single family homes designed and built by well-respected high-end production home builders as well as sensational homes built by highly regarded semi-custom builders. 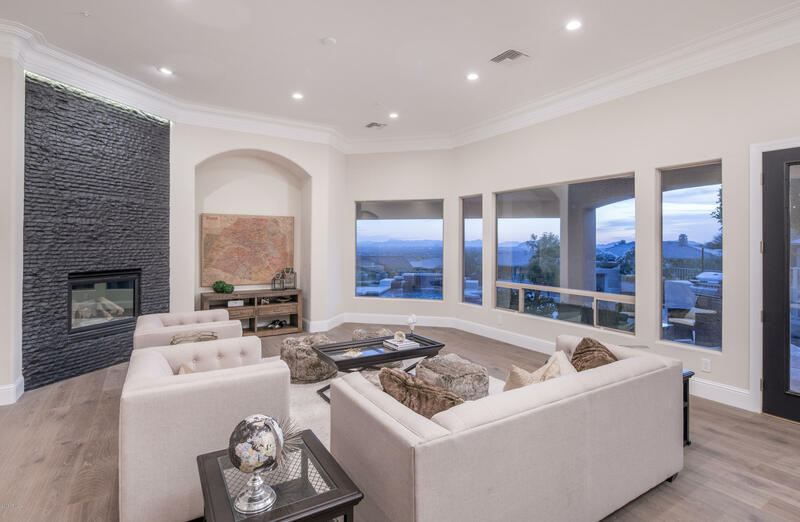 Along with these single-family beauties, snuggled deep inside the community is The Overlook, an intimate neighborhood of luxury townhomes that is spot-on perfect for singles, couples, executives or winter visitors (hmm, lock and leave, anyone?). 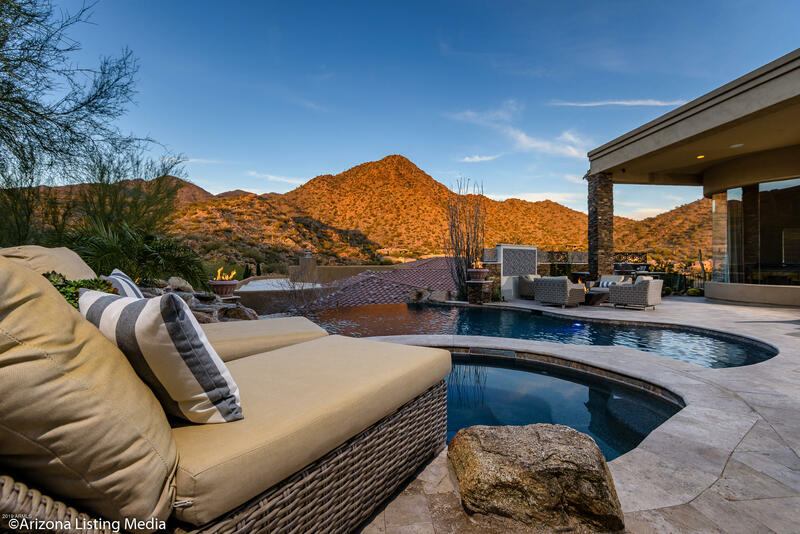 In addition, Scottsdale Mountain is host to dramatic large custom lot sites that wow with sumptuous sophisticated estates flaunting a panorama of spectacular all-around views. 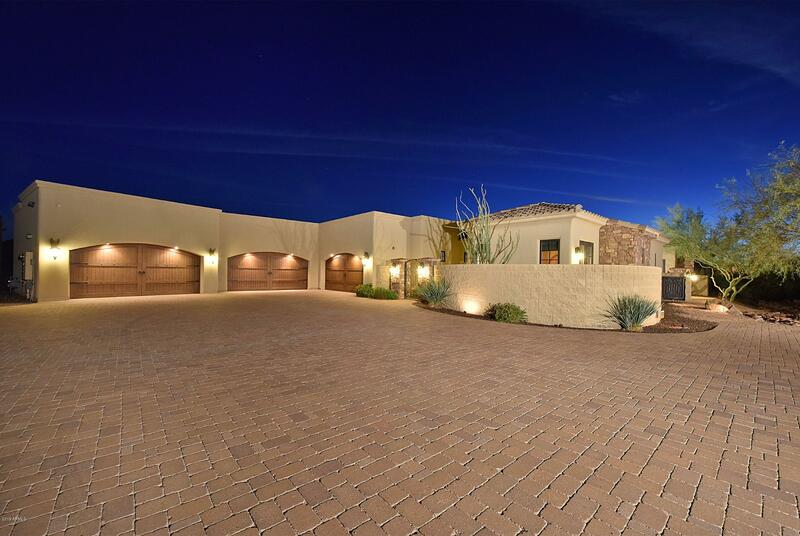 Idyllic community amenities include immaculately maintained tennis courts, a relaxing spa and a wealth of open desert buffer zones. 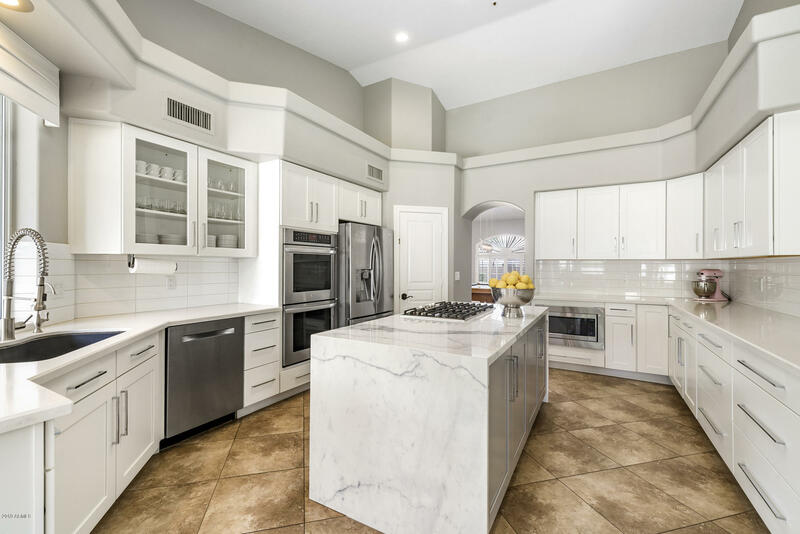 Just a proverbial hop, skip and jump away, and voila – it’s the renowned Mayo Clinic, host to arguably some of the world’s most premier medical facilities. 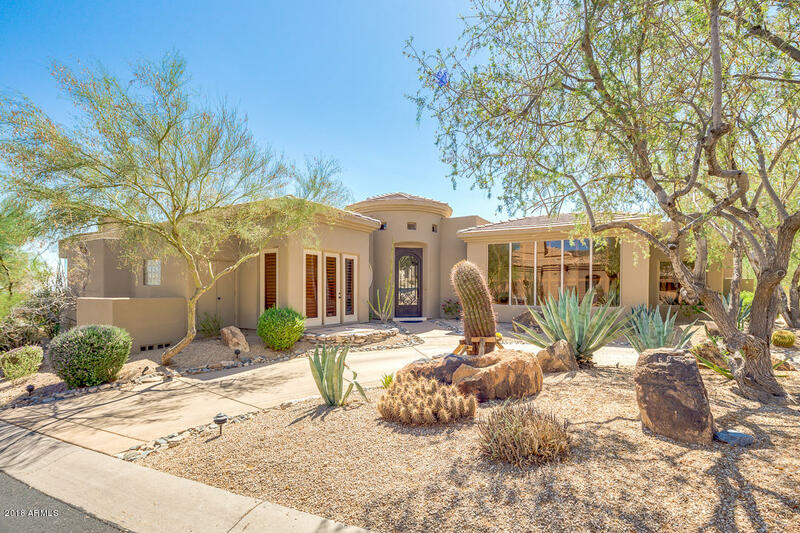 Scottsdale’s fine dining and shopping venues and the upscale boutiques, eateries, specialty shops and arts districts of Fountain Hills are practically around the corner, and for those whose pleasure is desert mountain hiking and biking, a network of parks and trails is also close by. 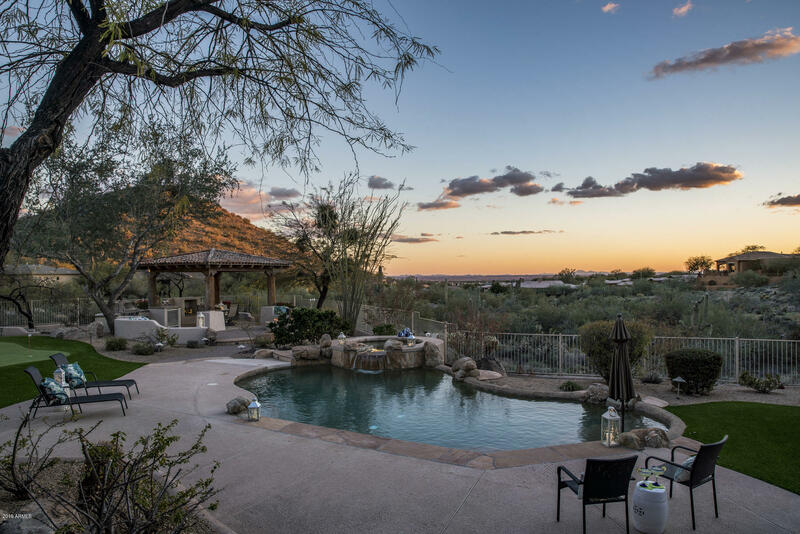 In fact, residents often ‘take a hike’ to marvel at one of Arizona’s breathtaking crimson-hued sunsets or gather for an evening of stargazing underneath truly awe-inspiring velvet-black skies.